Just love the present paper with the plaid, Nina! Fun sentiment paper too!! 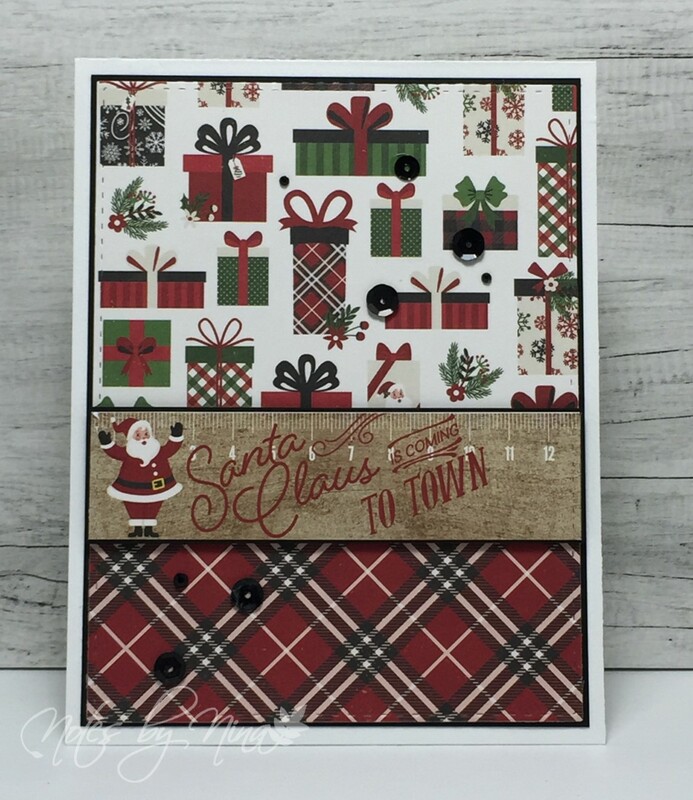 Nice use of the designer paper for a great card. Love your use of the two pattern papers, Nina. Lovely card. Hope you have a great week. 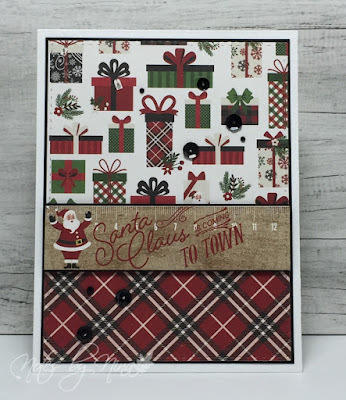 Your card makes me think of an old fashioned Christmas, like our family Christmas trees and decor, a mashup of patterns and plaids and what with all... yet you make it look sumptuous. Lovely card Nina. Those papers go together so beautifully! You must have quite the nice stash of DPs. Another FAB card! You have the cutest pattern paper! 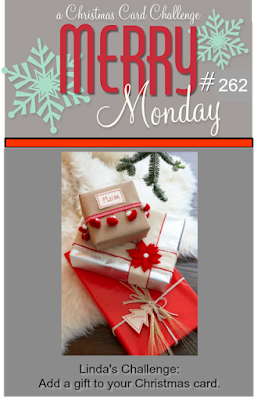 I just love this festive mix! Such a pretty Christmas card Nina! Love the mix of fun and festive papers! Thanks for the inspiration!